A nostalgic collection of high quality period reproduction taps await you over the next few pages. 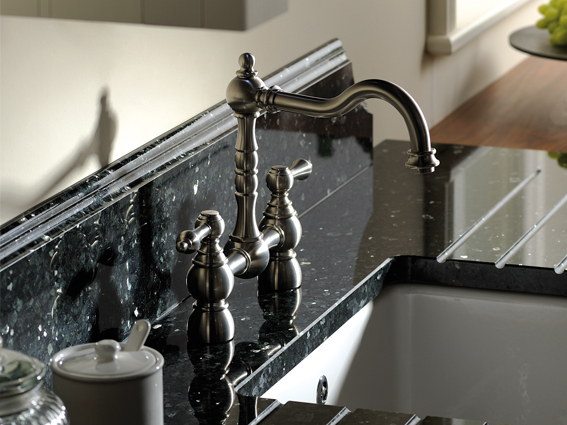 If you are looking for a Victorian, Edwardian or a Baroque theme then we will definitely have the right tap for you. Our traditional collection has been collated from only respected British and European manufacturers where authenticity and quality has always been the overriding goal. All these taps combine their historical aesthetics with the same modern technology used with their contemporary cousins, ensuring smooth and efficient operation.